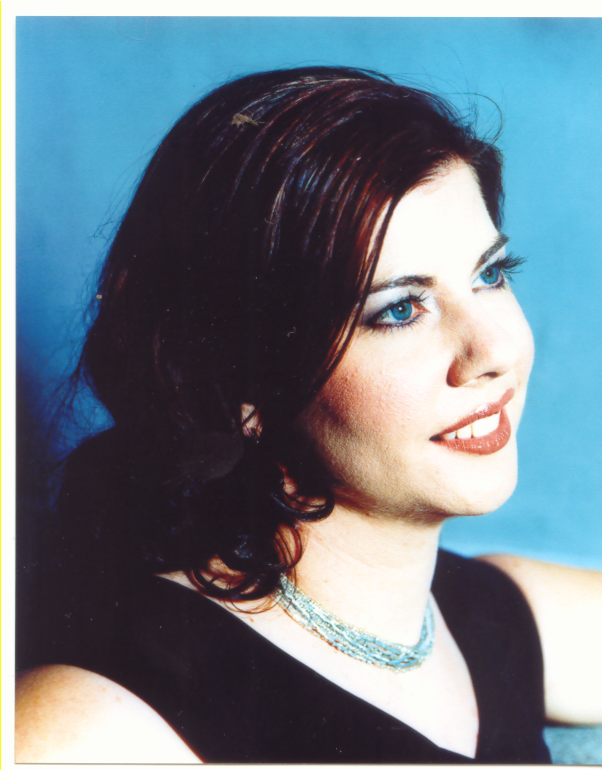 Tanith Bryce (BMus (Perf) (Syd), DipOp (Syd), LMusA with distinction (AMEB)) is a soprano based in Sydney, Australia. She studied at the Sydney Conservatorium of Music and is currently a member of Opera Australia’s ensemble. Her Opera Australia (OA) performances for 2012 include Turandot and La Traviata (Handa on Sydney Harbour), Aida and Die Tote Stadt. Tanith is available for weddings, funerals, private events, corporate functions, and private lessons (singing, musicianship and language coaching in French, German and Italian).